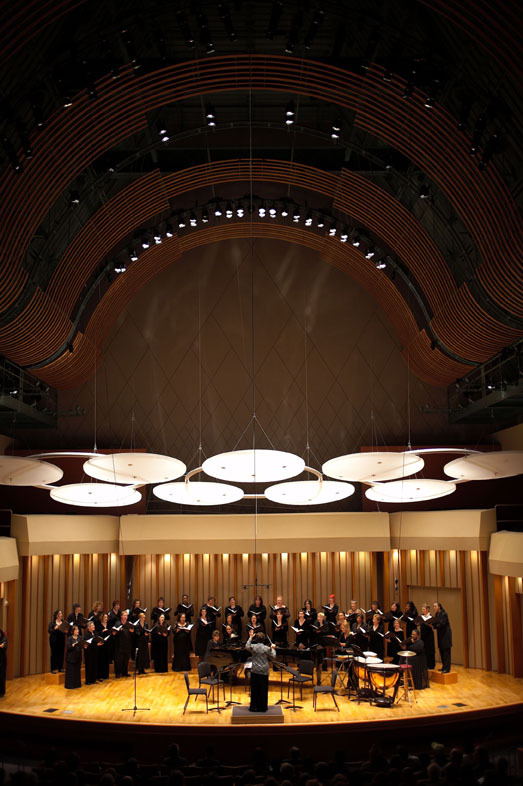 HOLLYWOOD—Vox Femina Los Angeles gives women voice through the performance of quality choral literature. Diverse in culture, age, race, belief and sexual identity, they are a chorus committed to commissioning new works and raising awareness about issues that affect everyone as a family of women. Through music, this group’s aim is to create a world that affirms the worth and dignity of every person. Dr. Iris S. Levine founded Vox in 1997. In the past 12 years, Vox has established itself as one of the preeminent women’s choruses in the United States with a demonstrated ability to perform a highly eclectic repertoire, some of which can be heard on several recordings. It has actively fulfilled its goals through an exciting schedule of performances, touring and educational outreach. Vox Femina Los Angeles is funded through grants and private donations. WHEN: Saturday, June 26, at 8 p.m.